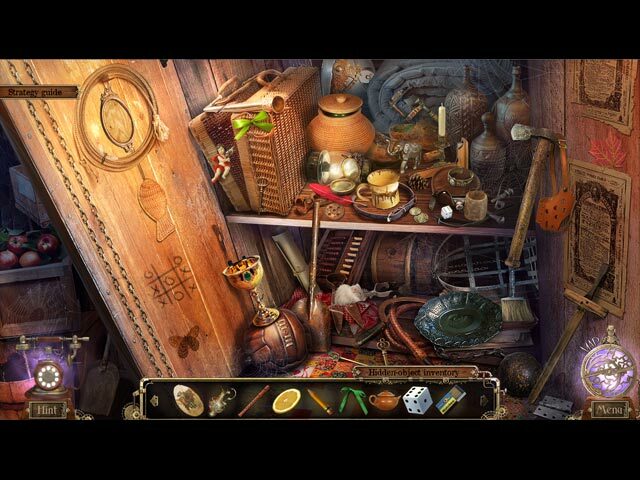 Detective Quest: The Crystal Slipper Collector's Edition game download. 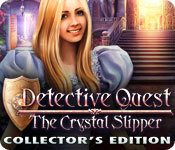 Free download Detective Quest: The Crystal Slipper Collector's Edition for Mac. A man shows up on your doorstep asking you to track down the woman he loves. It would be just another "missing persons" case, except the only thing you have to go on is a crystal slipper... and the man is a prince from a mysterious, faraway land. Can you find the woman who captured his heart but then vanished? 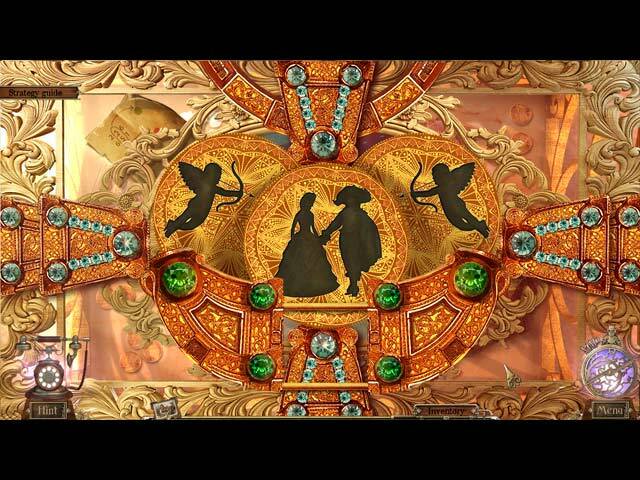 Or will this fantastical land push your detective skills to the limit? And do you really get to ride a unicorn? Find out in Detective Quest: The Crystal Slipper! This is a special Collector's Edition release full of exclusive extras you won’t find in the standard version.